I am the Managing Attorney of The Law Firm of Josh Borsellino. I received my undergraduate degree from Southwestern University, and my law degree from Tulane Law School. Upon graduation from law school, I served a two-year term as a briefing attorney for the Honorable Walter S. Smith, Jr., U.S. District Judge for the Western District of Texas. Upon the conclusion of my federal judicial clerkship, I worked in the Fort Worth office of Haynes and Boone, one of the largest law firms in Texas, for more than five years. 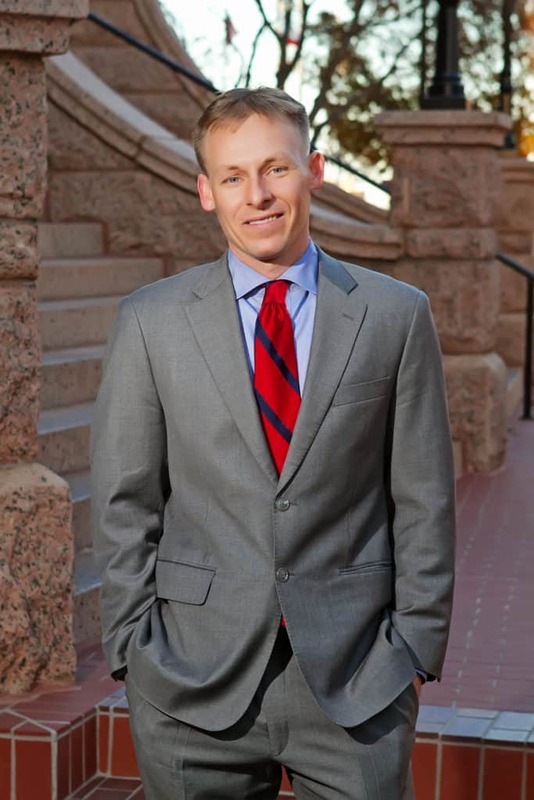 I have practiced law in Fort Worth, Texas since 2006. Closing the Limitations Loophole and Opening a Can of Worms: Understanding the New Amendment to Chapter 33, State Bar of Texas Litigation Section Newsletter, Fall 2011. Proportionate Responsibility, Joint and Several Liability, and the Jury Charge, State Bar of Texas 34th Annual Advanced Civil Trial Course, July, 2011. When Rules Collide. "Snap Back" Rules Do Not Always Protect Against Inadvertent Disclosure of Privileged Documents, State Bar of Texas Litigation Section Newsletter, 2010. Recent Texas Supreme Court Opinions on Causation, State Bar of Texas 25th Annual Advanced Litigation CLE, January, 2009.